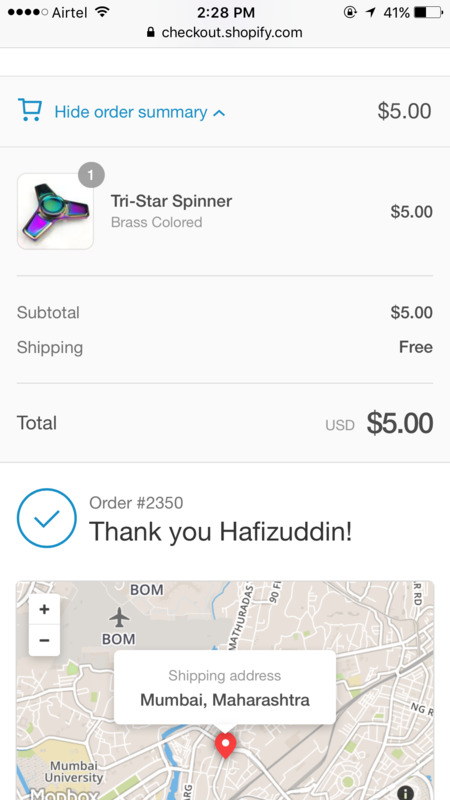 ORDERED THE SPINNER 3 MONTH AGO BUT NOT YET RECEIVED TILL NOW.IF THIS ISSUE IS NOT SOLVED I AM GOING TO TAKE A SERIOUS LEGAL ACTION AGAINST THIS COMPANY.PLEASE HELP ME IN THIS ISSUE.THE COMPANY IS NOT EVEN RESPONDING TO THEIR MAILS AND NOT EVEN ANSWERING THEIR CALLS. 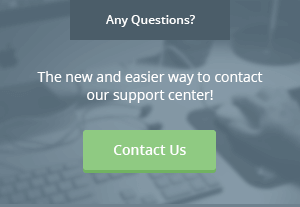 SERIOUSLY NEEDING A LEGAL HELP. HOPE THIS MAY HELP ME.AND PLEASE REPLY AS SOON AS POSSIBLE.